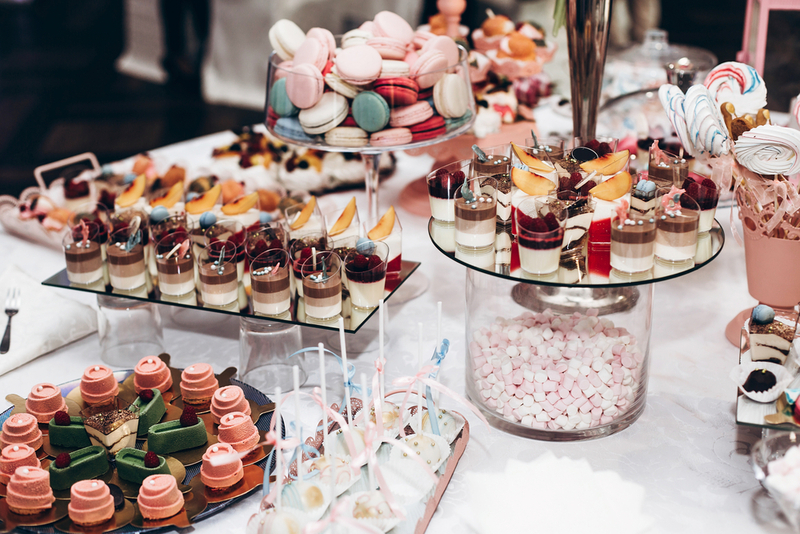 Brittons provide catering services from buffets for Birthdays, Christenings and Funerals through to that very important Wedding day. Each event is assigned a personal Event co-ordinator and we are happy to meet with you to discuss your event at a time and place convenient to yourself. We believe that all private events should be as trouble free as possible. Clients we have catered for in the past include: Aston Martin (Car Manufacturer), Virgin Trains, Powergen (Electricity Supplier), Heart FM (Radio Station), Sky (Television Company), Duran Duran (Music Group) and Mercedes-Benz (Car Manufacturer).